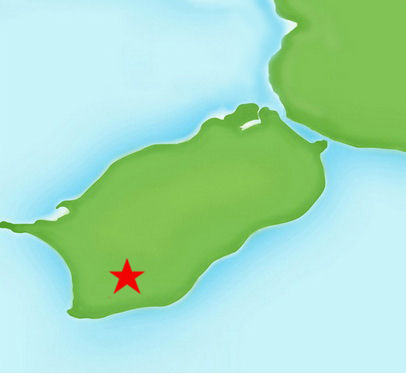 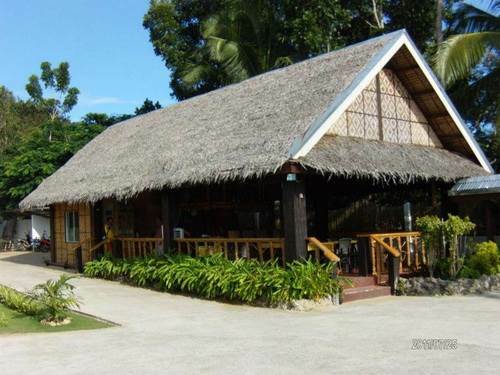 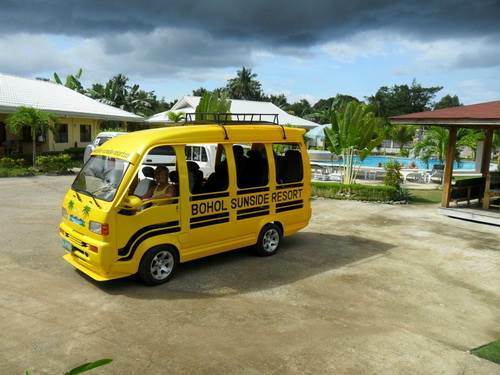 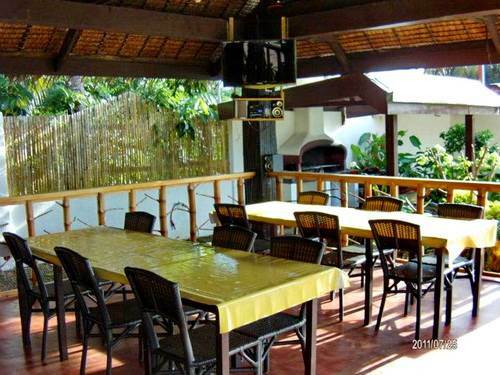 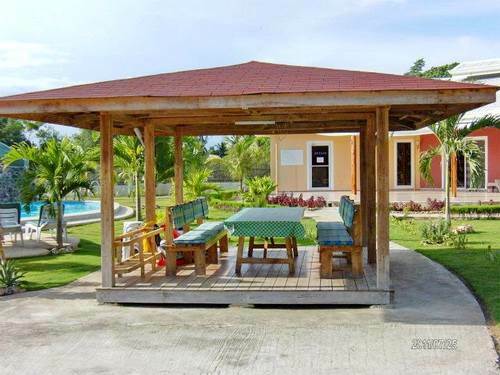 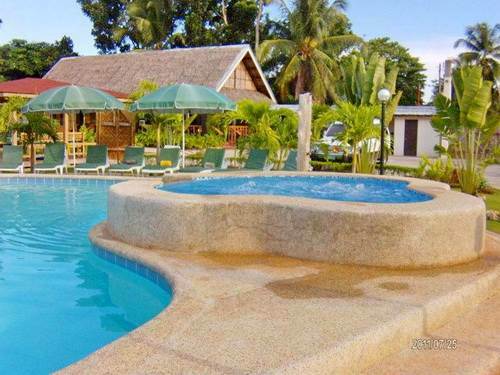 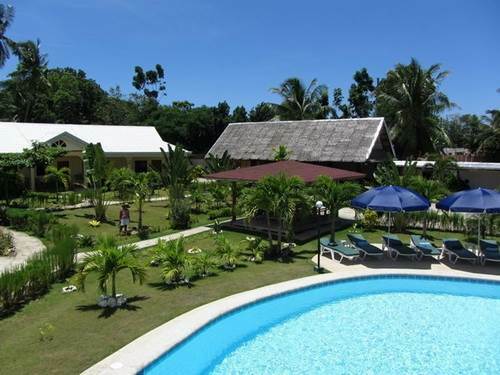 Bohol Sunside Resort is located strategically about 1.5 kilometers away from Alona Beach and about 20 kilometers from the city center, with easy access to many tourist spots that Bohol is known for. 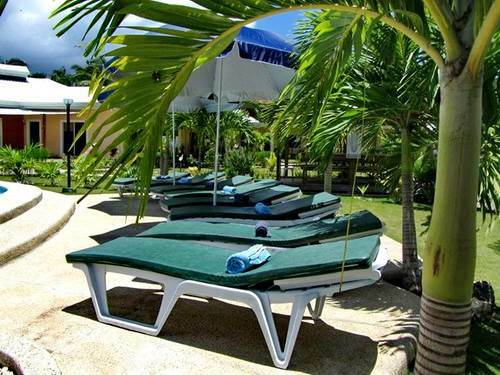 This resort offers a selection of modern facilities and services such as airport transfer, WiFi in public areas, restaurant, swimming pool, jacuzzi, and laundry service. 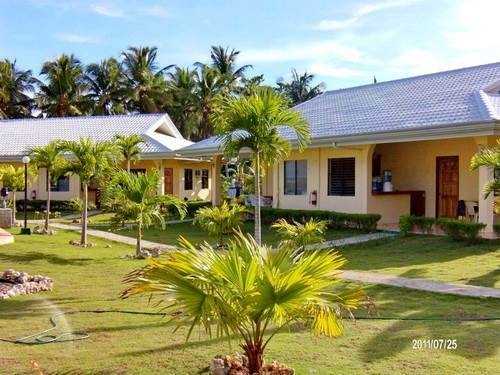 The rooms feature a variety of comforts that include air conditioning, refrigerator, safety deposit box, balcony with seating area, and hot & cold shower.